My nanny family has a cute Christmas tradition...Elf on a Shelf. 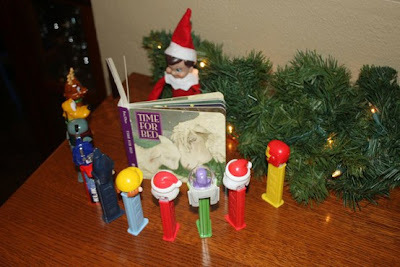 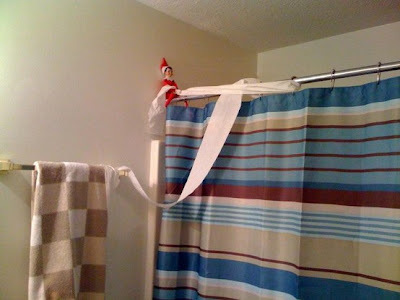 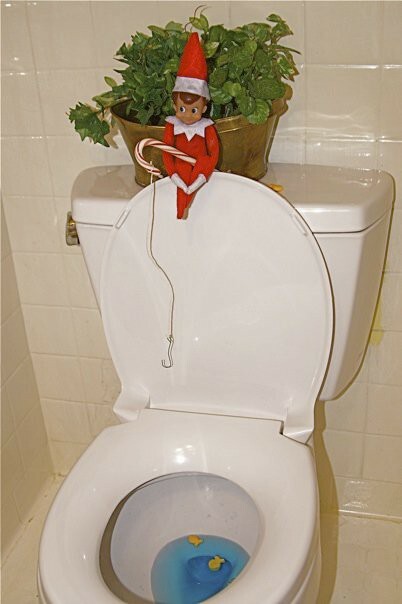 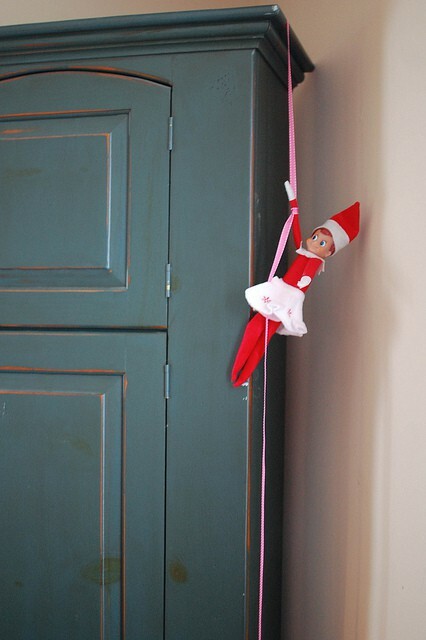 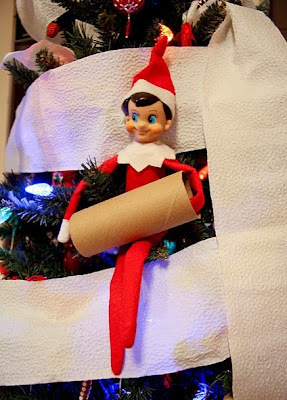 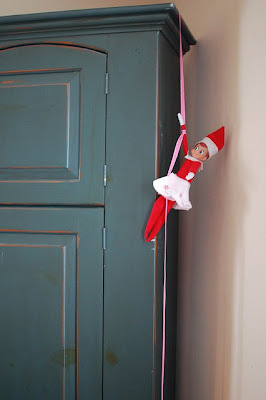 I like to find new ideas for the elf to do each night! 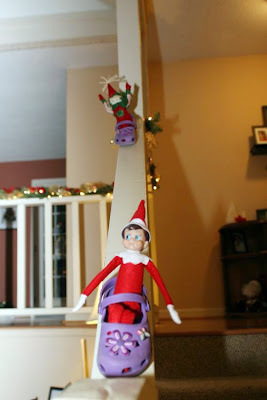 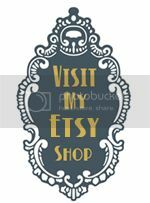 These are some fun ideas that I want to do when I have kiddies of my own. 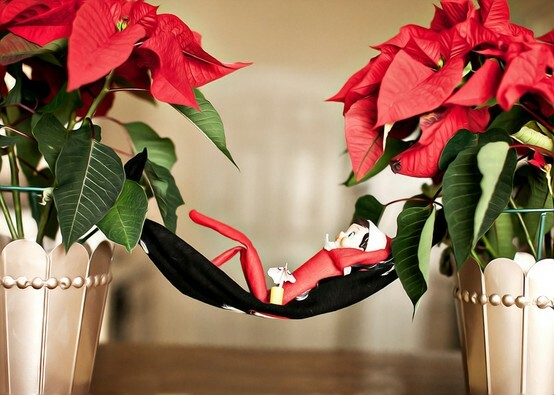 Have you ever wondered how Santa knows who is naughty and who is nice? 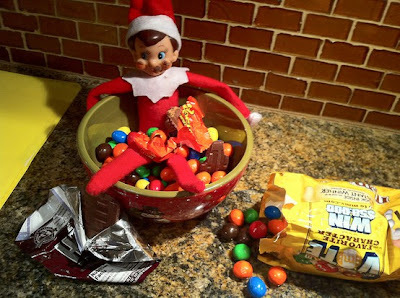 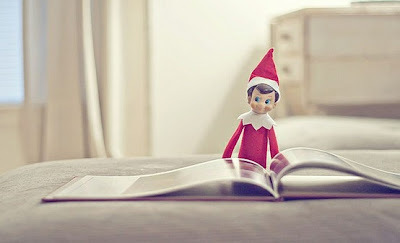 Elf on a Shelf -- A very special Elf that helps Santa know who to put on the Naughty and Nice list. 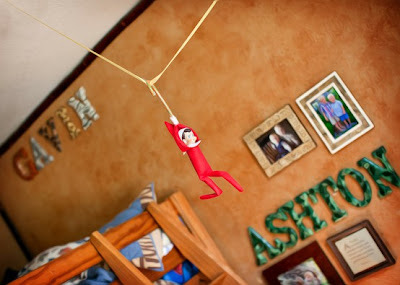 Each night, after the family goes to bed, the scout elf uses its magical Christmas powers to fly back to the North Pole. Once there, the elf will make his or her daily report to Santa. Before the family awakes each morning, their special scout elf will fly back to their home from the North Pole. 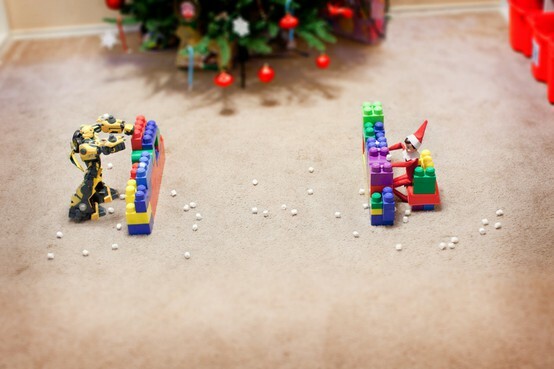 However, since these elves like to play games, don’t expect to find them in the same spot! 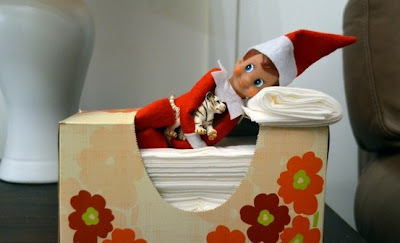 Will You Be In Our Wedding?